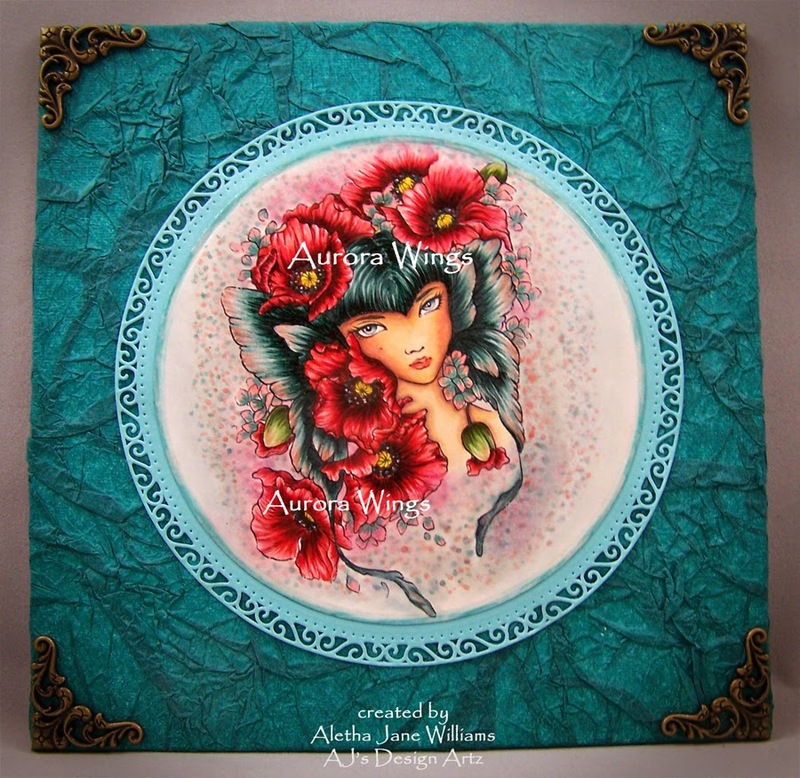 Wow - Aurora you have managed to put together a group of artists who have incredible coloring skills! Congrats to you for your choice in DT - and congrats to each of your team on their mad skills! I will be following a couple of these women as my secret mentors! Thank you, my talented designers, once again, for knocking my socks off with your incredible inspiration pieces. I always look forward to the 3rd Monday for the visual treat. :D I'm so glad to have you on my team!! I'm sitting here in awe of such fabulous art work, talk about eye candy, this is all great, I so appreciate being able to enjoy it. Love all the DT work!! 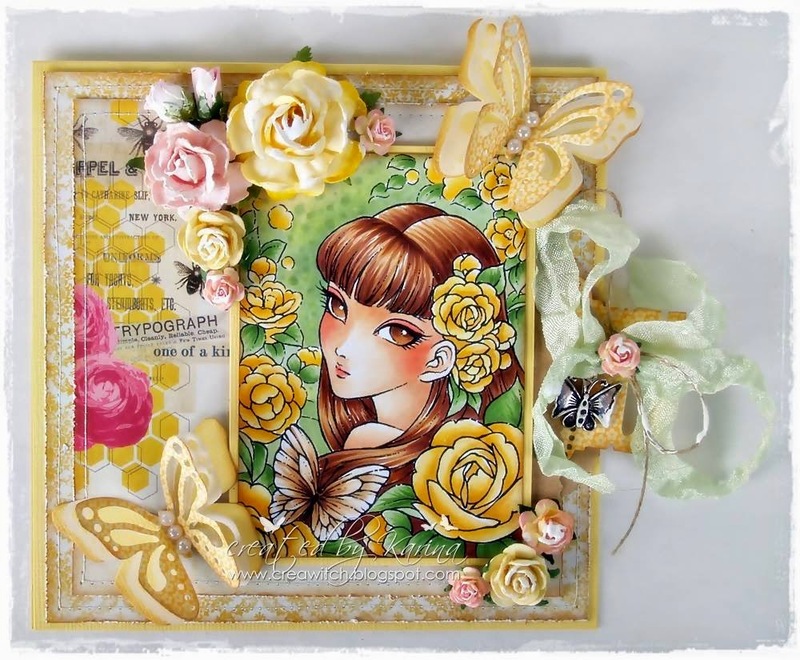 Donna's creations is just stunning!!! Wow!!!! I could hang that on my wall!!! Beautiful!!! 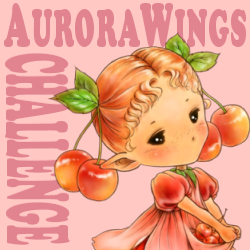 I'll be back with a Aurora Wings image later :) Thanks for another fun challenge! 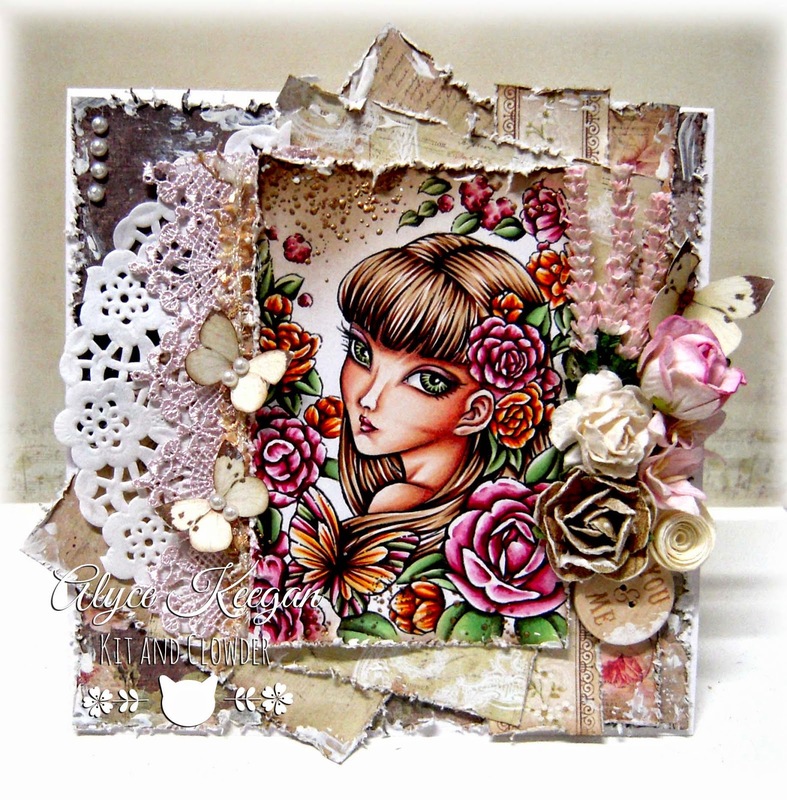 Stunning DT inspiration! Thanks for another fun challenge! Your design team samples are wonderful. 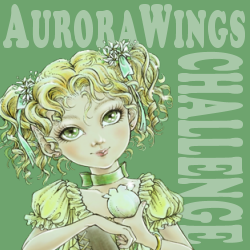 You have a lot of great talent representing Aurora Wings. Thanks for the "butterflies" challenge. It was fun to play! 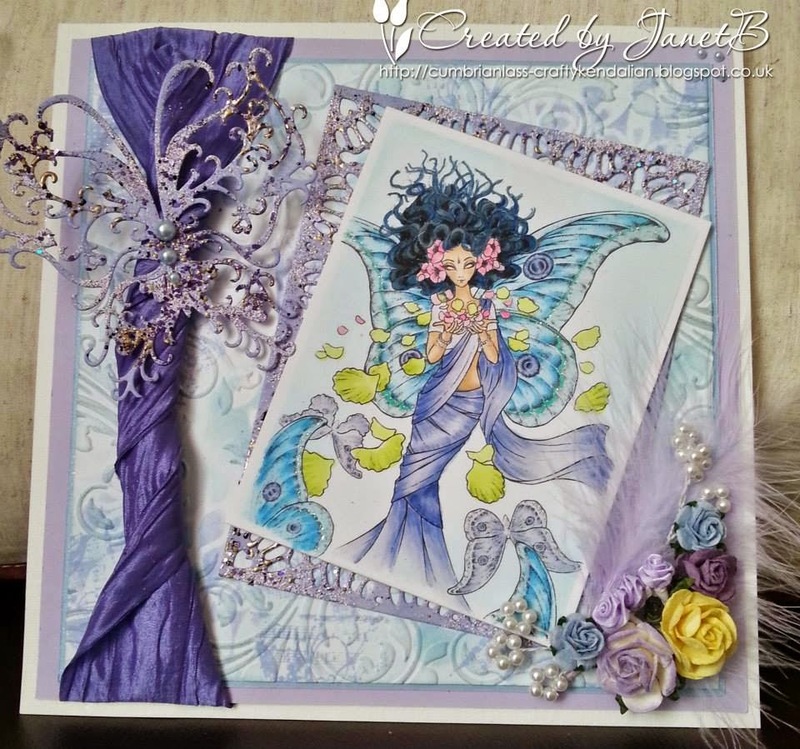 Absolutely beautiful DT creations ladies and thanks for a great theme which I enjoyed creating for. 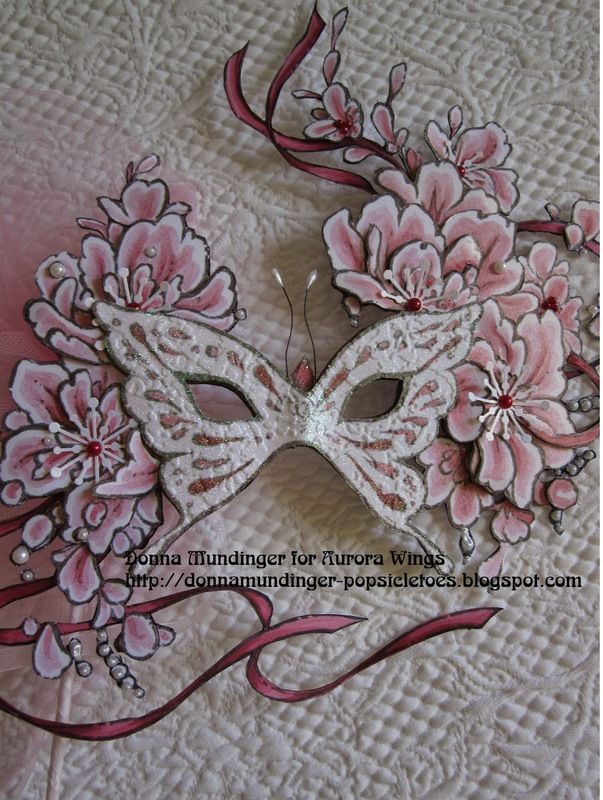 I had a bit of trouble linking up as it said the backlink was missing when it's there so hope all is OK with my entry. Thanks for stopping by my blog. Don't know how I forgot my butterfly!!!! Thanks for the great comment. I'll hold it for the next challenge it fits. I had trouble linking up this time, it kept saying I didn't have a back link to this site on my blog when I did have. I kept going back to my blog and editing and then trying again and it finally worked on the 6th try. 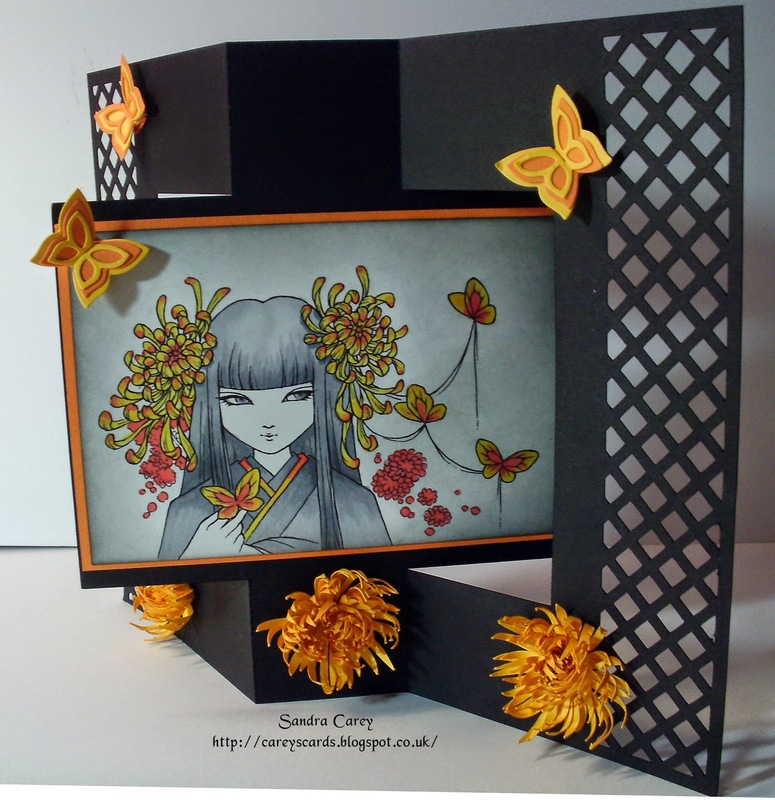 Stunning DT work! WOW - such use of colour. I like butterflies so much.